Starting today with the launch of the Galaxy S8 and the Galaxy S8+, Google Play Music will be the default music player and music service on new Samsung phones and tablets globally. 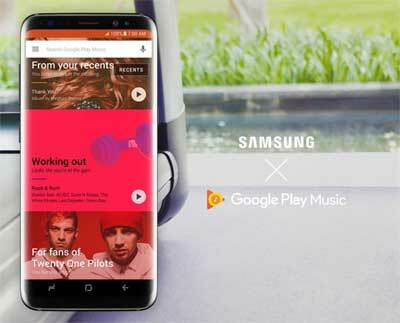 We’re also collaborating with Samsung to create special features in Google Play Music just for Samsung customers. In addition, new Samsung phones and tablets will now come with a free three-month trial of Google Play Music. Previous Article HTC Ocean 正式名字為 HTC U 11?